There is a well-know debate regarding the desirability of sacrifices. Rambam, like many moderns, was also bothered by the institution of sacrifices, and stated that God had only commanded them as a concession to human weakness. In his Guide to the Perplexed (III:32), he states that God commanded them as a way of weaning the people away from idolatry. The people of that time would not have been able to worship God just by prayer, and could only conceive of sacrifices as a true form of worship, since that was how all of the pagan gods were worshiped. Thus, God moved them away from idolatry, and commanded that they redirect their worship – with sacrifices – to God. 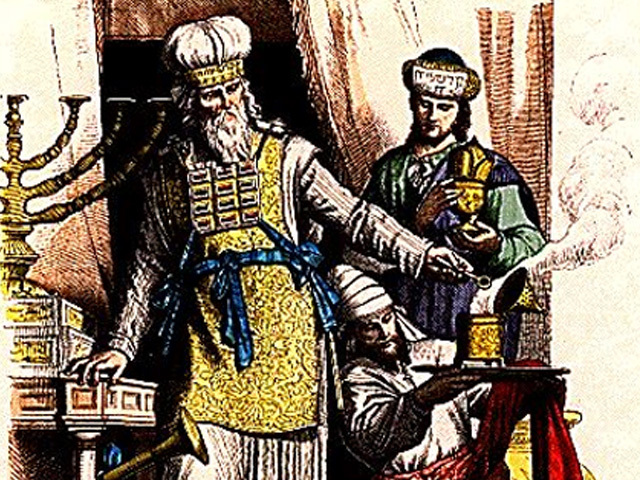 This debate – and the significance of sacrifices as a “sweet savor” plays out particularly in the context of Pesach: should we be bringing a korban Pesach nowadays? 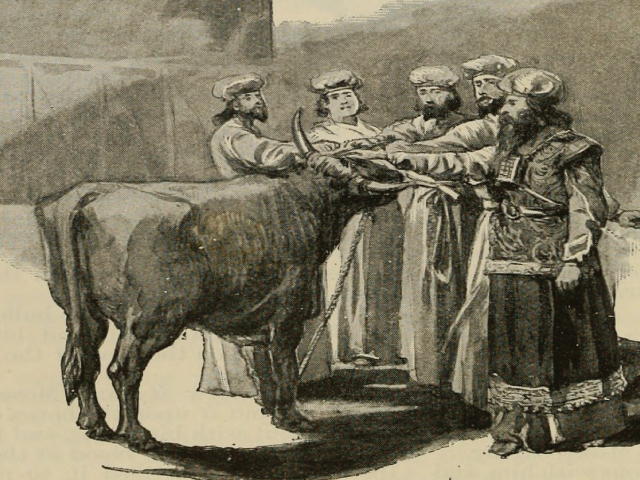 Starting with the Hatam Sofer (19th century, Hungary), there have been those who have argued that we should be bringing the korban Pesach today, even in the absence of a Temple. Putting aside questions of politics and practicality, is such a thing even halakhically possible? On the one hand, nowadays we are all considered to be temei met, impure due to contact with a corpse. This, however, would be overridden: tumah hutra bi’tzibbur, communal impurity is set aside for communal sacrifices. But what about the fact that there is no Temple? This also need not be a halakhic barrier. The Gemara in Megilah (10a) states that the original kedusha, sanctity, of Jerusalem and the Temple from the time of Joshua still remains today. Rambam rules this way (Laws of the Temple, 6:14-16), and explains that the kedusha of the Temple and Jerusalem, once present, never departed, for once God’s Presence rests in a place, it remains there for all eternity. How about the fact that there is no actual Temple? Says the Gemara (Megilah 10a) makrivim af al pi she’eyn bayit, “one can offer sacrifices even without a Temple.” And Rambam rules this way. So – while we are ritually impure, and while we don’t have a Temple, it would seem that sacrifices could still be offered. And although we don’t have the priestly garments, these could be manufactured, and there is an institute in Israel that actually has already done this! So argued Hatam Sofer in a responsum (YD 2:236), but for him it was merely a theoretical discussion. In the following generation, his student, Rav Tzvi Hirsch Kalisher, tried to make this theory a reality. 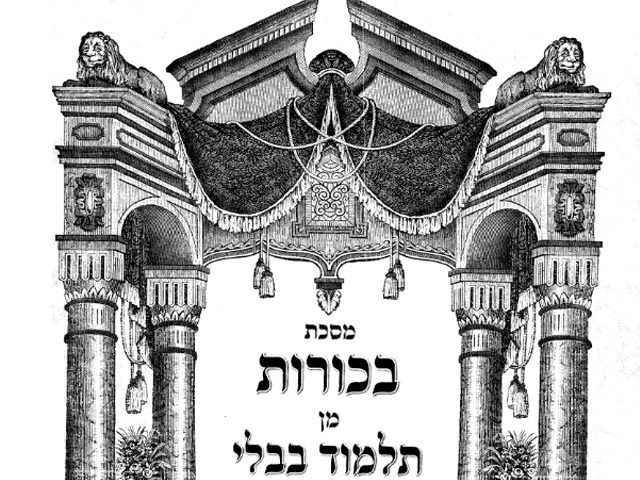 Rav Kalisher wrote an entire book, Drishat Tzion, where he argues for the obligation to bring a korban Pesach and where he tried to put the bringing of the korban Pesachon the top of the communal agenda. There was a larger historical context for Rav Kalisher’ s initiative. This initiative began at the time that the Reform movement was starting, and high on the agenda of the Reform movement of the time was a rejection of the significance of the Land of Israel and the concept of shivat Tziyon, the return to the Land of Israel, as well as the rejection of the whole institution of sacrifices. It was thus important for Rav Kalisher to reassert the centrality of the Land of Israel, of the Temple, and of the sacrifices. Rav Kalisher had hoped to get other rabbis to sign on to his initiative and sent his book to Rav Yaakov Ettlinger (Altona, Germany), another staunch opponent of the Reform movement, for his approval. 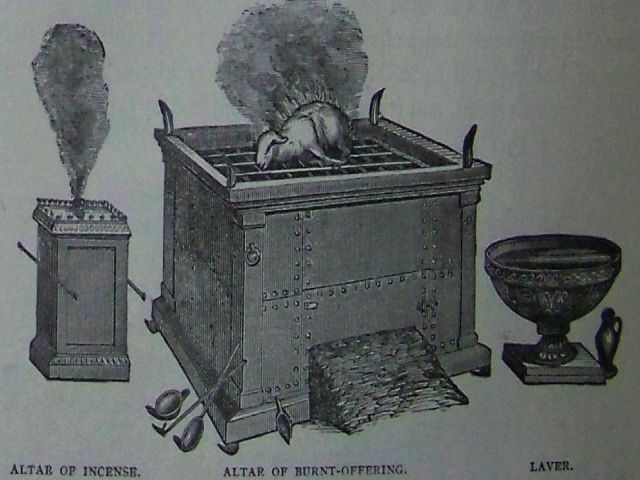 Rav Ettlinger did not sign on, and in response (Teshuvot Binyan Tzion 1) offers a surprising counter-text to the passage in the Talmud that states that one can bring sacrifices without a Temple, one that brings us back to the phrase “a pleasing smell”. Rav Ettlinger quotes the Biblical verse at the end of Vayikra that prophesizes the destruction of the Temple. That verse states: “And I will lay waste your Sanctuaries, and I will not smell the sweet savor of the sacrifices.” (Vayikra 26:31). This verse is telling us – says Rav Ettlinger – that although the Sanctuary retains its sanctity even after its destruction, and one can, technically, still bring sacrifices, God still declares that God will no longer desire such sacrifices, that they will not be considered to be li’rayach nichoach, as a sweet savor. And, it is a halakhic principle that a sacrifice that is not considered to be for a sweet savor is invalid. 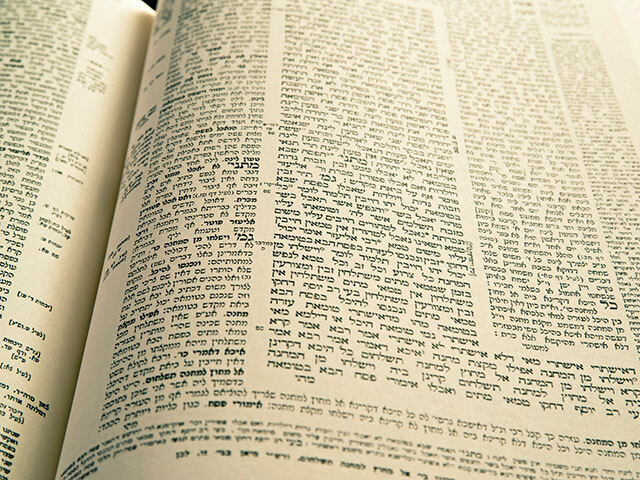 In an astounding move in a halakhic, Torah she’b’al Peh argument he states that “although the Talmud says that one can still bring sacrifices, God states: ‘I will not smell their sweet savor!” God trumps the Talmud! But what about the statement that sacrifices can still be brought? This, answers Rav Ettlinger, is only when God is no longer “laying waste to the Sanctuary.” At a time – such as existed in the beginning of the Second Commonwealth, or such as will be in Messianic times – when the Temple is being actively rebuilt, but has not yet been completed – in such circumstances, one can bring sacrifices without a Temple. 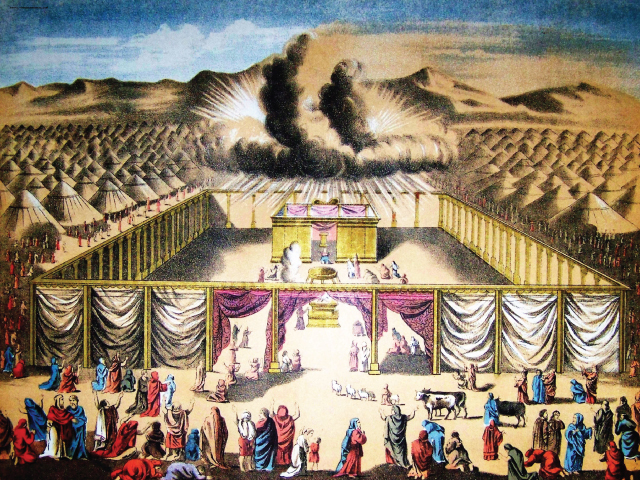 But as long as the Temple is laid waste, then God is telling us that God does not want our sacrifices. Rav Ettlinger’s approach is of great importance. It speaks to the question of how we deal – theologically and practically – with the destruction of the Temple, and with historical developments that have occurred to the Jewish People. Basing himself on a verse, he argues that there are times that God is sending us messages through these historical events, and that our response should not be to try to create previous realities in today’s world, but to respond appropriately to the contemporary realities. 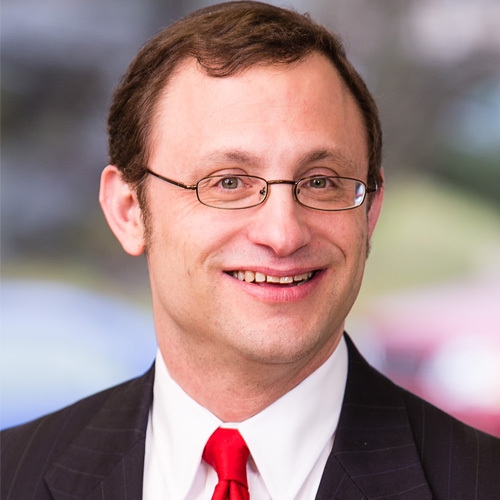 The question of how to respond to the destruction of the Temple, and with the transition to a Judaism in which prayer and Torah learning are now the central forms of worship, is actually debated in Hazal. 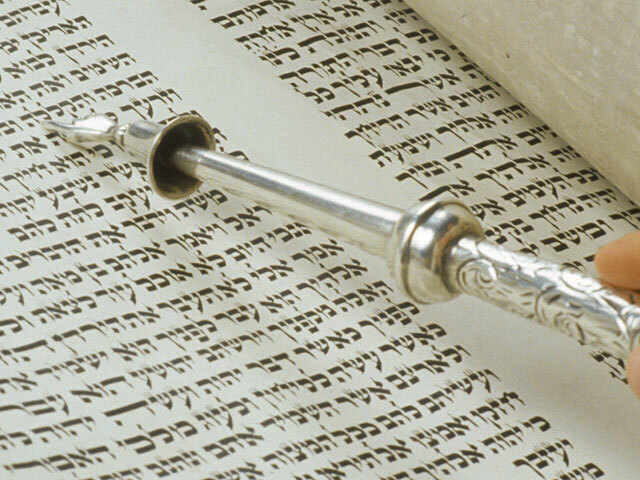 There are those that see our contemporary forms of worship as mere substitutes for a more ideal, sacrificial order – nishalma parim si’fateinu, “let our lips be a substitute for oxen” (Hoshea 14:3), and there are those who state that prayer and Torah are greater than sacrifice. This approach can be seen in a verse from Tehillim, a verse that follows the verse that opens the Shemoneh Esrei itself: “God, open up my lips, and let my mouth speak of Your praise.” For You do not desire a sacrifice, that I should give it. A burnt offering you do not want.” (Tehilim 51:16-17). As we approach Pesach, and prepare to celebrate the seder night with all its rituals, we can reflect on the meaning of the seder evening and how it has transformed from the time that we had a Temple and the entire people gathered together to sacrifice and eat the Paschal lamb. While our sedarim are certainly less bloody, and while we may side with Rav Ettlinger that such sacrifices are now no longer desired, we can still be saddened by the loss of the sweet savor that came from a truly communal and nationwide celebration of the chag of Pesach.